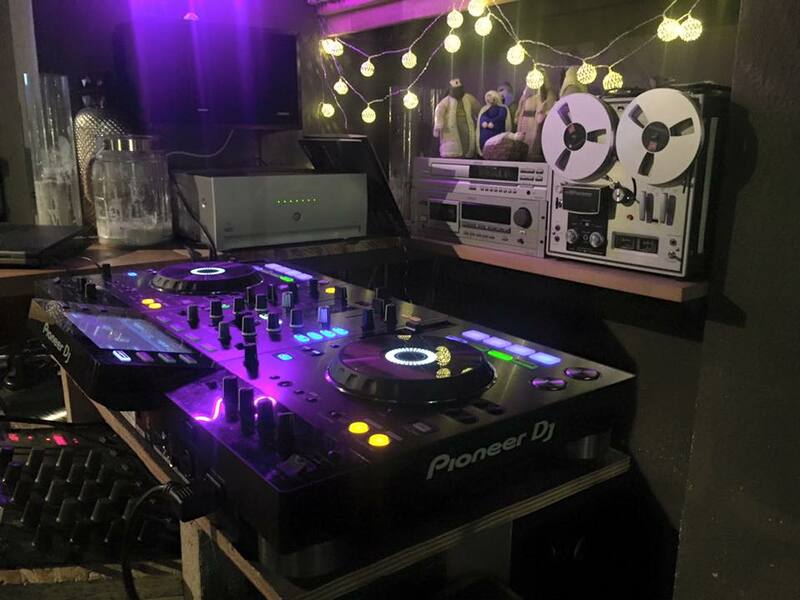 When you want to hit the dance floors of Bedford, warm up at cosy Third Place for great Gin & Tonic’s often accompanied by a DJ on the turntables. From there you can check what DJ’s are playing over the road at sister bar Herd (St Cuthbert’s Street) – as they are always hosting a range of talent – or try the well known Auction Rooms (just off Mill Street), with free entry it can be busy but the music always gets people on to the dance floor and is open till 2.30am. Across on Mill Street is the Empire, Bedford’s largest night club open 10.30pm-4am every Saturday – guest DJ’s have included Pete Tong, Mark Knight and Westwood. Or try The George & Dragon open until 2.30am on a Friday and Saturday which has a dance area. Once you hit the High Street it is worth visiting The Rose open until 2.30am on Friday and Saturday‘s with a dance floor at the back of this well-established drinking house. 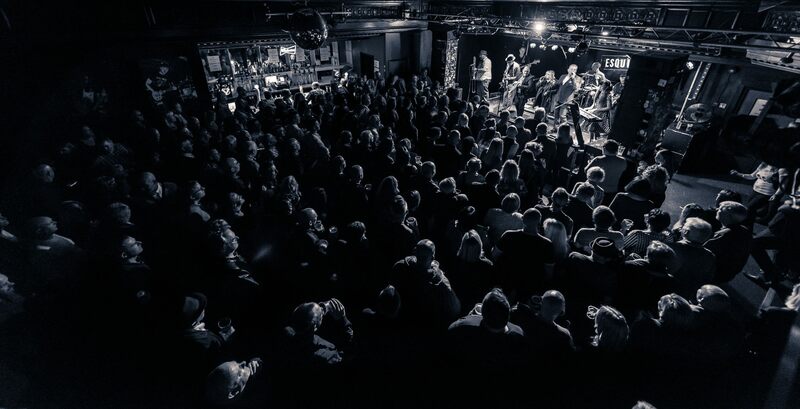 Or if you like more alternative venues Esquires doesn’t just host great bands, you can also hit the dance floor at the Holy Moly’s bar which host regular club nights and live music.